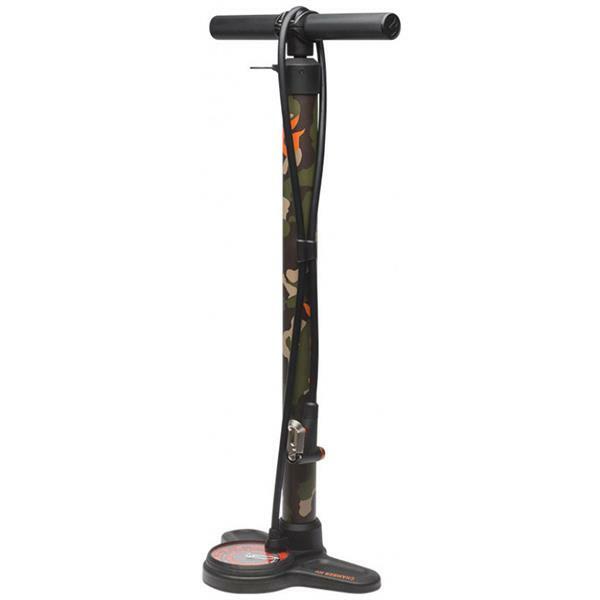 Standard floor pumps go up to 150 PSI and beyond—which is way more than you need for mountain bike tires. This one is purpose-built for MTB. It has an oversized barrel that lets you quickly dial in tire pressure in precise increments, plus a supersized 4” gauge that''s easy to see.